Datalert Integrates with Microsoft Enterprise Mobility + Security to offer real time TEM capabilities. 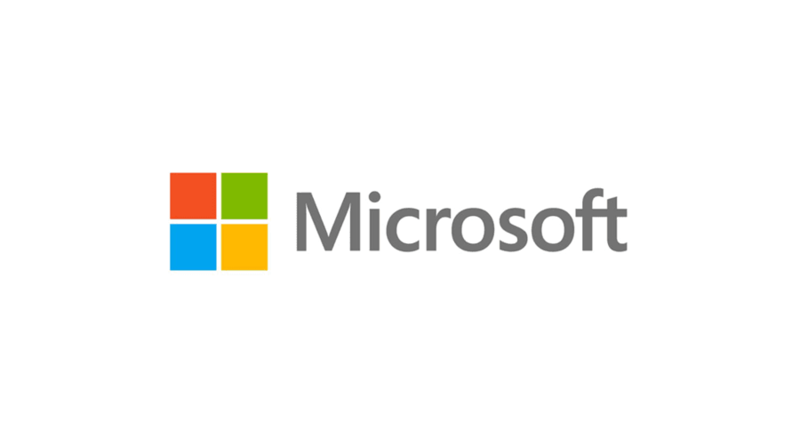 Saaswedo, a global leader in Telecom Expense Management (TEM) announced the integration of its Datalert solution with Microsoft Enterprise Mobility + Security (EMS). This integration, which combines Datalert’s real-time mobile data usage management capabilities with Microsoft Intune’s MDM capabilities provides customers a best-in-class offering monitoring, and managing real time mobile data usage by their employees on smartphones and tablets. Datalert provides robust functionality for organizations to monitor and manage employee mobile data usage wherever they are, helping to prevent unexpected and often significant costs before they happen. The integration with EMS streamlines the deployment of the Datalert app onto users devices and connects the Datalert data to Intune to block data and/or roaming for users once usage threasholds are hit, automating the process for IT to ensure that data thresholds are not exceeded. 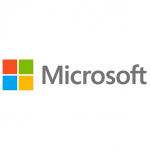 Andrew Conway, General Manager for Product Marketing for Microsoft Enterprise Mobility + Security at Microsoft Corp, added, “The integration between EMS and Saaswedo’s Datalert service gives our customers more control over managing their data and roaming costs, which can get unruly quickly without effective tools and practices”.